← Golden Acres Shuffle Club Report by Roger Kellam. 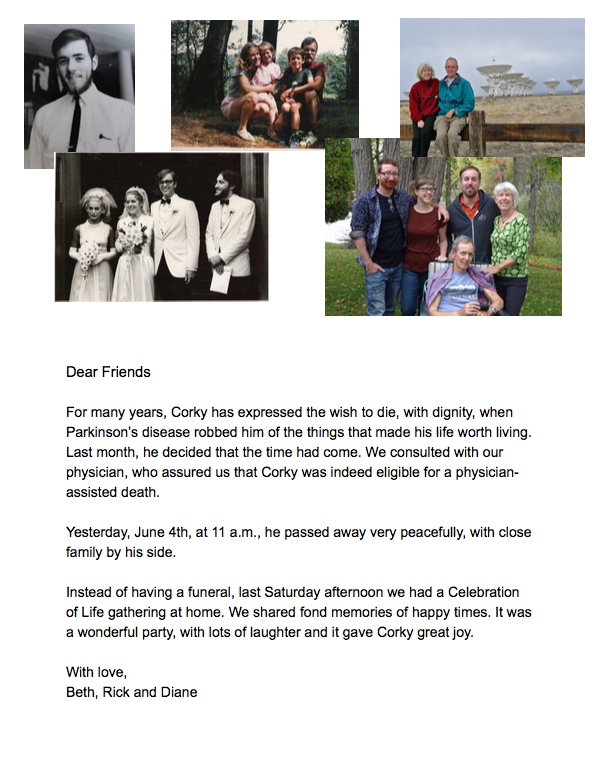 Corky Bond Leaves Us; May He Rest In Peace. Sent along by Gary Pipher. Image | This entry was posted in SPECIAL EVENTS. Bookmark the permalink.